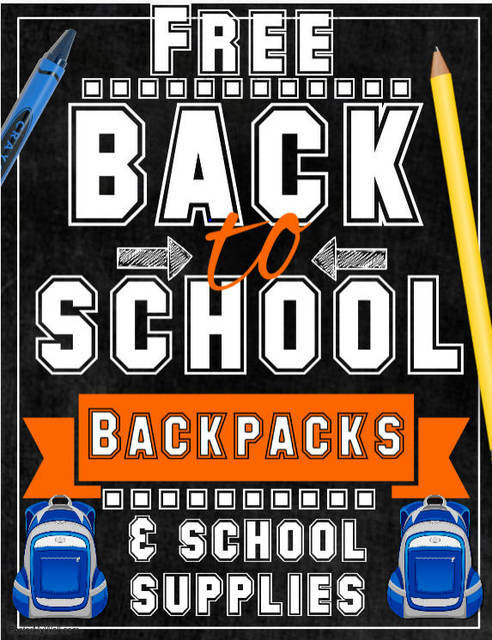 BELLVILLE — The Salvation Army in Clear Fork Unit is pleased to announce that the unit will once again offer free backpacks and school supplies to those elementary students attending Clear Fork schools. If the student is eligible for the Free Lunch Program, then the student is eligible for a free back pack with school supplies. The eligible student and a parent or guardian simply need to stop by BNOC, 84 Main St., Bellville) and request an application form, which can be filled out and turned in immediately, or brought back later. There are currently 100 back packs available. The BNOC is opened from 10 a.m. to 4 p.m. Monday thru Friday, and 10 a.m until 2 p.m on Saturday. The operation is closed Sundays. For more information, please call Jamie at 419-886-2511 or Mike at 419-571-8119.